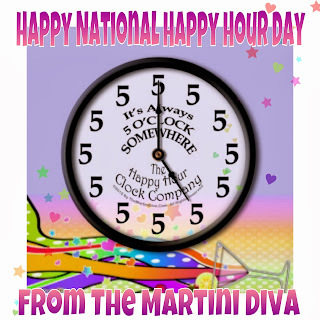 The term "Happy Hour" actually has it's roots in Navy slang from the 1920s, where the time for the scheduled period of entertainment on-ship was referred to as the happy hour. After the Volstead Act (aka The National Prohibition Act) was instituted in 1919, Speakeasies adopted the term for the hours patrons arrived to drink illegal cocktails before eating at restaurants that observed the prohibition. The term then began to be applied to the consumption of illegal liquor before dining at home as well. Happy Hour really kicked into gear after an article in 1960s Saturday Evening Post where the Navy's scheduled entertainment time was mentioned. Bars and restaurants jumped onto the concept to increase alcohol sales prior to dinner service. The profit margin from liquor is considerably higher than from food service and restaurants saw this as a way to boost their bottom lines. Typically held between the hours of 4 p.m. and 7 p.m., Happy Hour evolved into an after work event where co-workers would get together at the end of a work day to socialize and relieve stress. 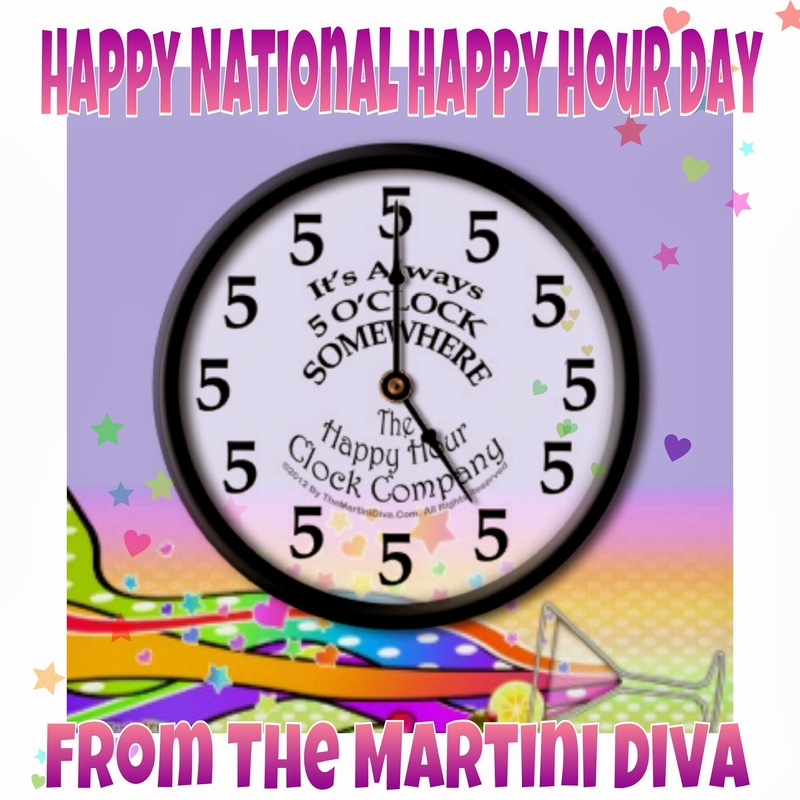 Every local tavern and popular restaurant boasted a happy hour of sorts, often offering cocktails at a discount for those hours. In the 1970s many establishments began offering free h'ors d'oeuvres to it's Happy Hour patrons. Some say this was in response to the tougher drunk driving laws being instituted and vigorously enforced. The consumption of food can slow the absorption of alcohol a bit, but I suspect the addition of free food was more likely a way to draw more customers during the lull before the dinner rush. In response to the same anti drunk driving campaign, the military banned the use of the term "Happy Hour" at military base clubs. Far from curbing enthusiasm for Happy Hour, the addition of free or discounted food made it even more attractive and Happy Hour became an institutionalized after work cocktail party. Every weekday from 4 p.m. to 7 p.m. cocktail fans gather to enjoy their favorite spirits, munch on a few tidbits and decompress from the rigors of their 9 to 5 workday. Happy Hour is here to stay. 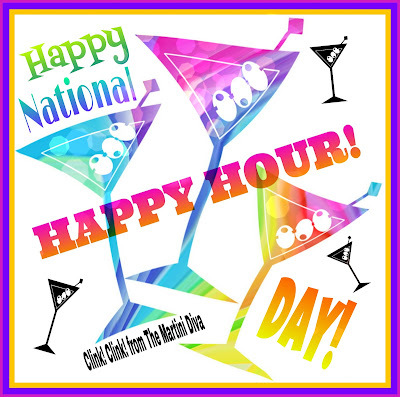 Use my search bar, top right on this site, to find your favorite drink for Happy Hour.